85sqm 3 Bedrooms DMCI Condo in Santolan Near Sta Lucia Mall No Big Cash Out to Own! 85sqm 3 Bedrooms DMCI Condo in Santolan near Sta Lucia Mall No Big Cash Out to Own!!! Own Your Best Home Mid Rise DMCI Condominium near Sta. Lucia Mall! ACQUIRE NOW FEW UNITS LEFT! ▸ All Apartment and Condo for Sale in Pasig City, Metro Manila. ▸ All Apartment and Condo for Sale in Metro Manila. Best Deal DMCI Condo in Pasig 2 Bedroom 56sqm Ready for Occupancy Avail Now! Didn't find what you're looking for? 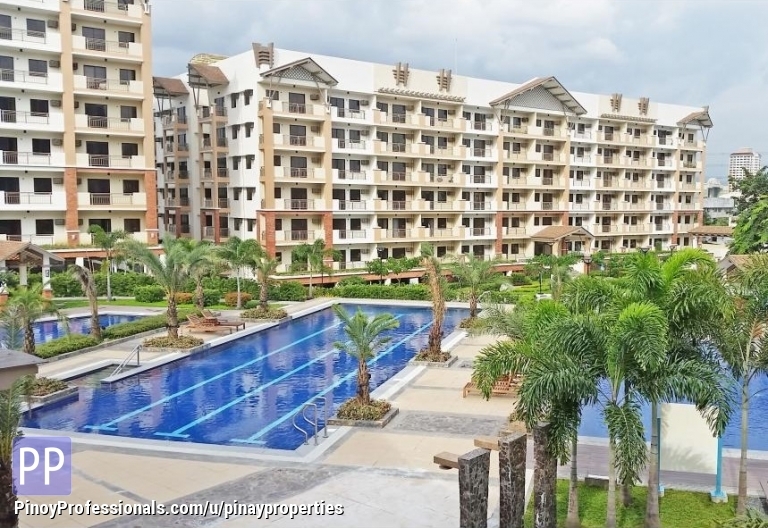 Checkout more Apartment and Condo for Sale in these Metro Manila locations. You can also post your own Apartment and Condo for Sale listings for free and reach millions of Filipino professionals worldwide. PinoyProfessionals.com is a Filipino Professional social community platform. Submitted contents ownership belongs to contributing user unless otherwise specified.